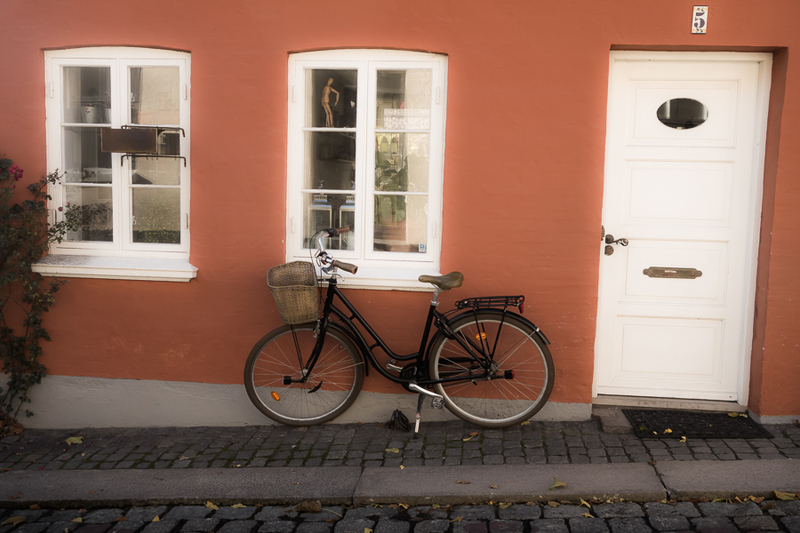 Last summer, I went to Odense in Denmark. Odense is the birthplace of Han Christian Anderson, the great storyteller. I was fortunate enough to visit the house where he was born – a tiny little place, with a few bare rooms. Hanging on one of the walls was an inventory of the possessions of his grandparents. It made for meagre reading. Listed were things like a bowl, a spoon, a wool cover. The list was not long, but these were the things that were counted as of value in the lives of this family. The simple list stuck in mind, so one day, in a ‘Woe is me moment’, I made my own inventory. Instead of focusing on all the challenges we face as a result of the political situation currently hurtling to disaster in my own country, I felt it necessary to list the things of value to me. So here it is… What would be on yours? One cosy place to sit where on good days the sunshine streams in. Several windows from which to watch as the season change. An old pair of jeans and his thick jumper to keep her warm. One steaming pot cooking sausage and beans. Two empty glasses that can hold gin and tonic and require refilling. His toes tucked under her hips. An open book rising and falling on his chest. Several conversations about diesel heaters and wool duvets. One space, unsuitable for the swinging of cats. A long list of jobs to be done. Many challenges and frustrations to overcome, or live with. Two hearts full of dreams.